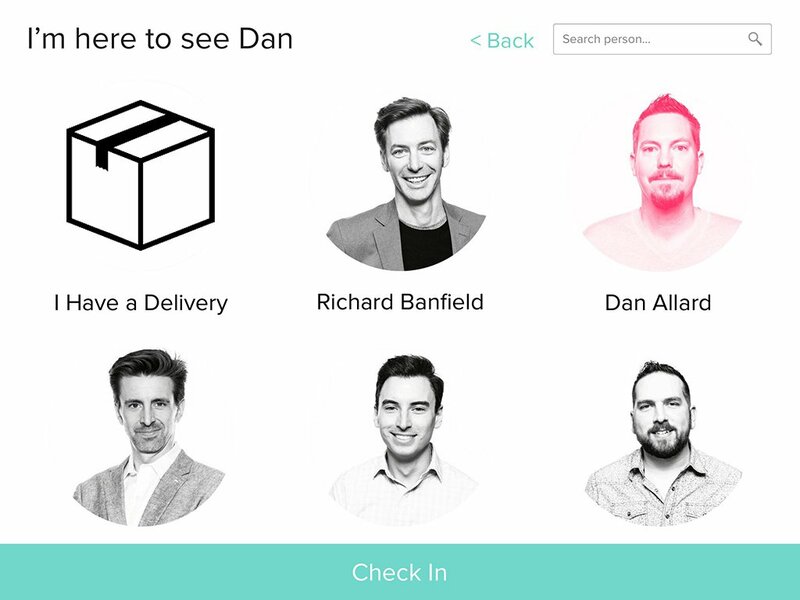 A video demonstrating a user checking in using the enter application. 27 million small businesses don’t have a receptionist. Delivering a consistent, helpful, welcoming experience for your visitors shouldn’t require one. All too often, office guests arrive to find locked doors, empty reception desks, or vast open spaces teeming with busy employees. Enter believes every office guest should be greeted with care, delivering an experience that instills a sense of professionalism and comfort right from the start. With digital products, first-time experiences are extremely important. 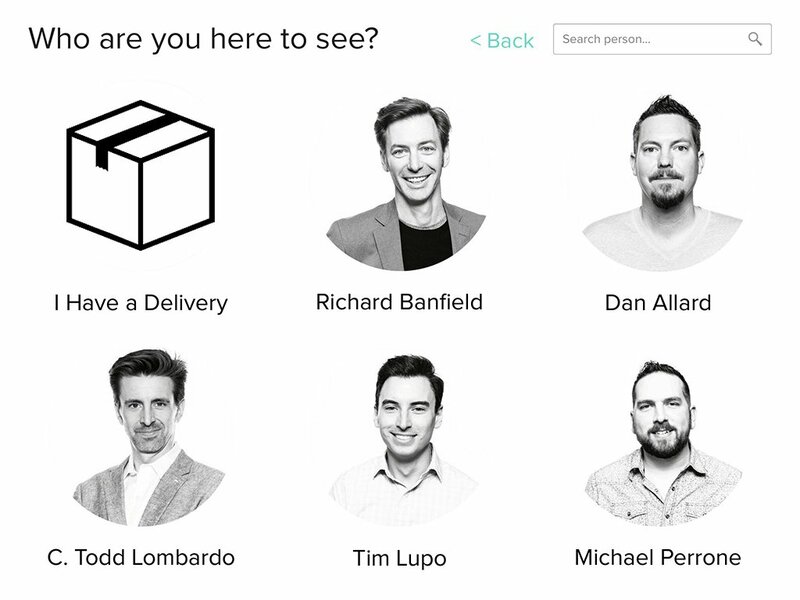 Commonly called User Onboarding, a good initial experience can reinforce a brand’s promise, demonstrate a thoughtful and empathetic introduction to a product, and ultimately retain more users by ushering them through any uncertainty or complexity. A physical first-time experience should be no different. Our team took on the challenge of elevating our clients’ in-person experience when visiting our office. We began with experience mapping, which uncovered room for improvement in the way we were greeting our guests. Our team had recently adopted Slack and we were using it daily as a group communication tool. We observed that our guests’ actions seemed to be split between simply sitting and waiting on the couches or cautiously announcing their arrival to the employee who happened to be nearest to them. Our challenge was to provide them with a clear, consistent experience. 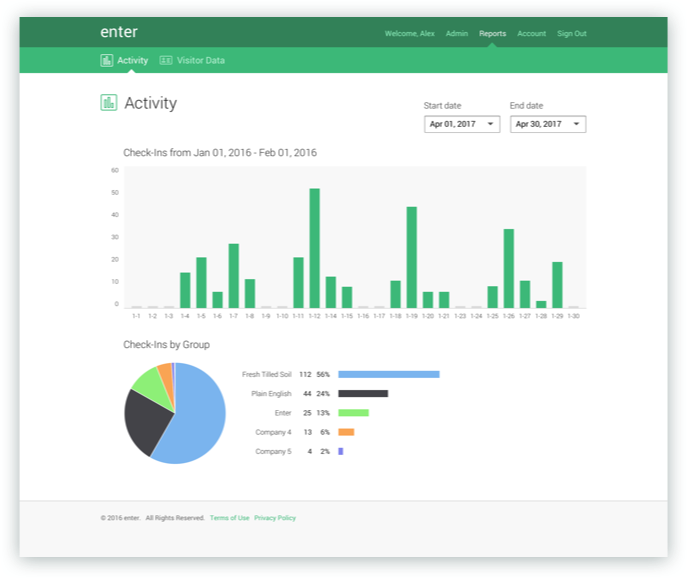 The first generation of enter was designed and developed by our team in just a few days. 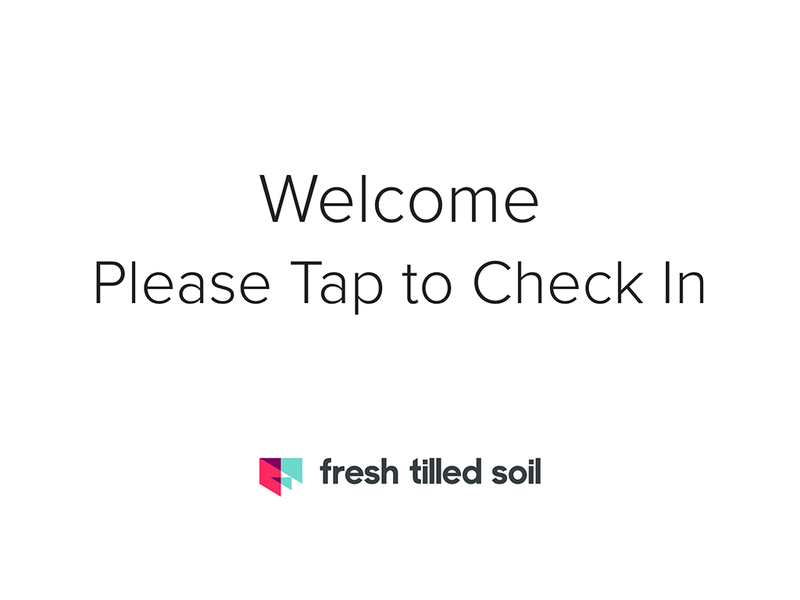 A functioning MVP offered a visible call to action with the message “Welcome, Tap to Check In” blinking invitingly on a mounted iPad in the front entryway. 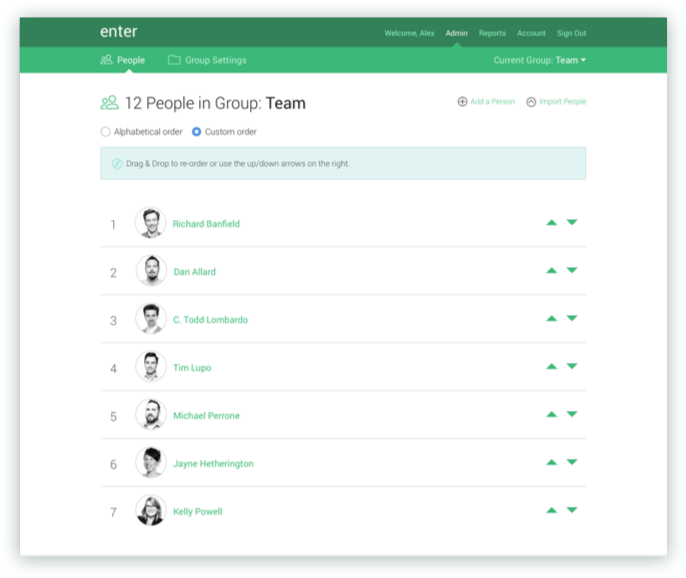 Once tapped, a grid of team members’ faces and names was displayed, allowing the guest to select who they would like to alert. A final confirmation message was displayed letting the visitor know that their host was notified and inviting them to take a seat on the couch. Meanwhile, that team member was prompted via Slack and/or SMS that a visitor had arrived to see them, streamlining the process considerably. Perhaps the most surprising aspect of building and refining enter was not that it felt like a simple and elegant solution for a common problem, but that our guests began asking us how they could get it for their offices. 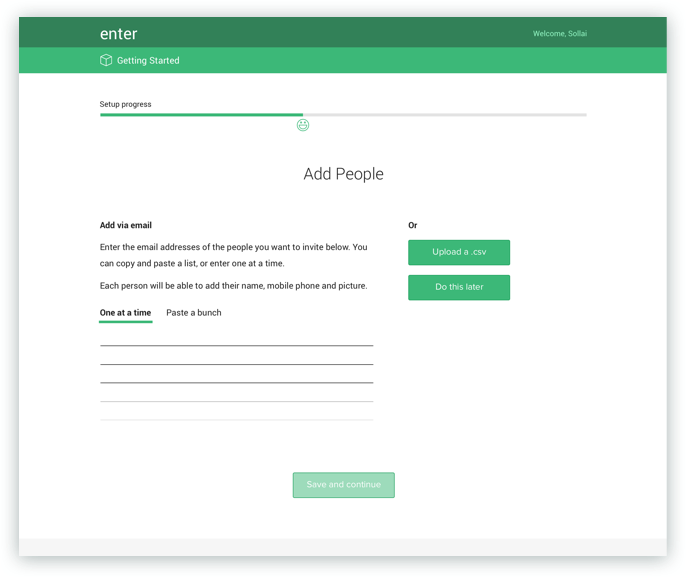 The next step in the design process was to make it possible for others to easily setup and manage their own version of enter. 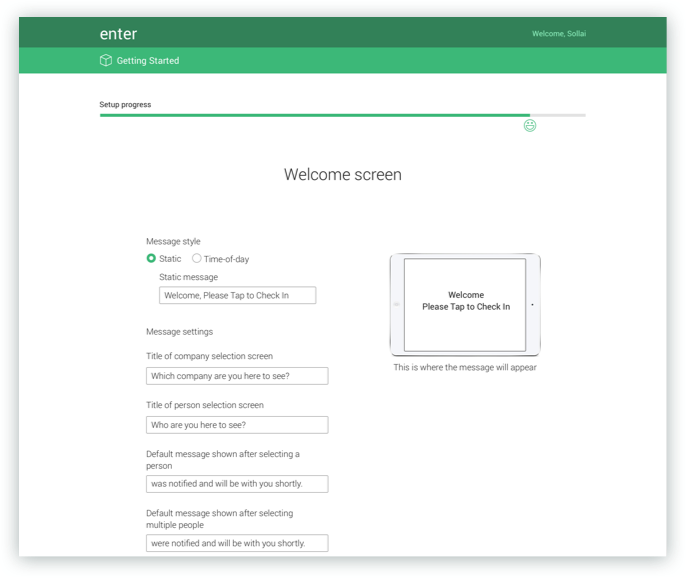 The first iteration of enter required any changes to messaging or team members to be done within the application code itself, which was clearly a showstopper for extending it beyond the initial prototype. Customizing the app would require remote management of the tool and admin. 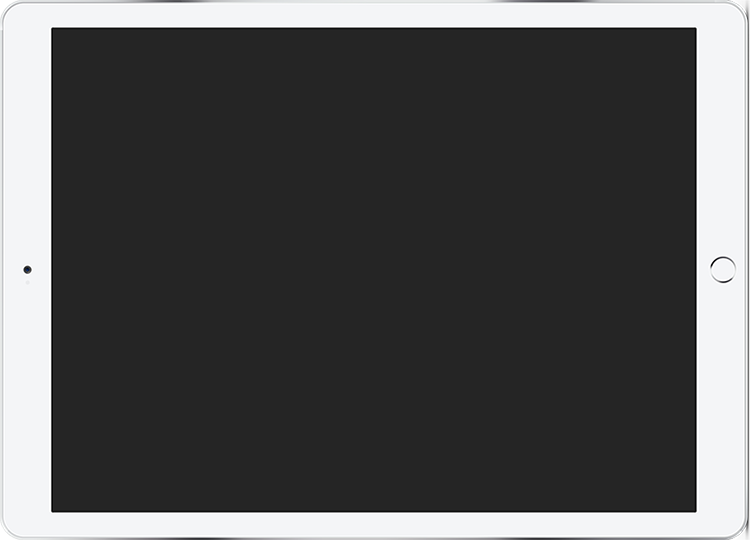 To do this, admin users would need a simple web tool that connected with the app. 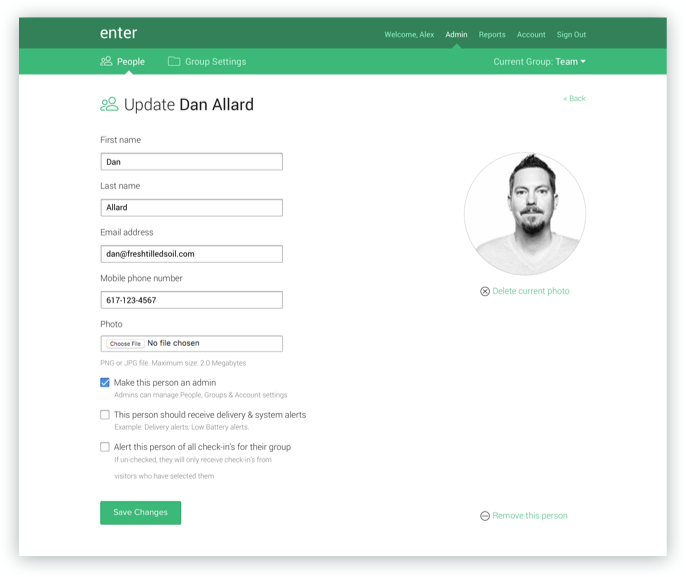 Starting with simplicity in mind, we designed and developed a basic system where an admin could sign in and add, edit, remove, and reorder their team members. 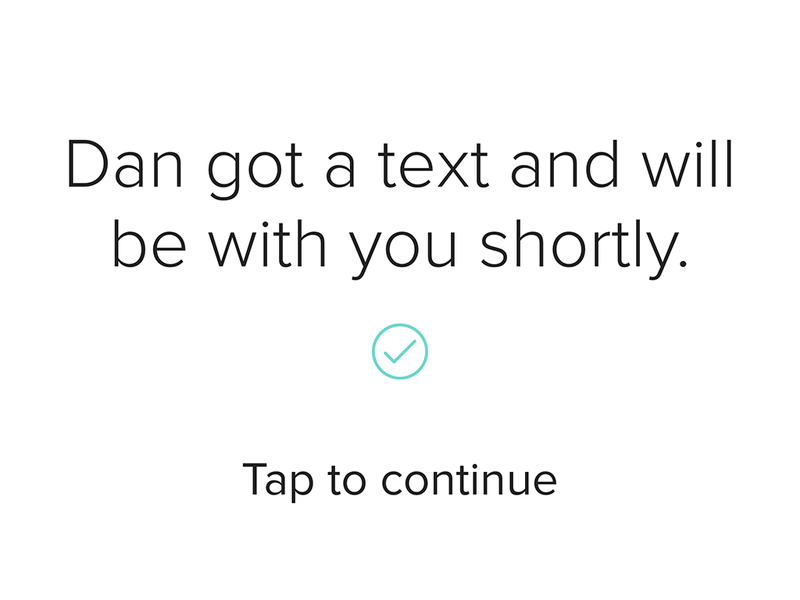 In addition to this core feature, we developed a Settings area where a user could change default messages and customize the app with their company logo and the primary color featured on buttons and links. We kept a list of visitors that had expressed interest and reached out to them when the initial build was complete. They became early adopters offered additional feedback and suggestions as they used the system day to day. Experience mapping is one of the most effective ways to highlight user insights and improvement opportunities within any type of project.